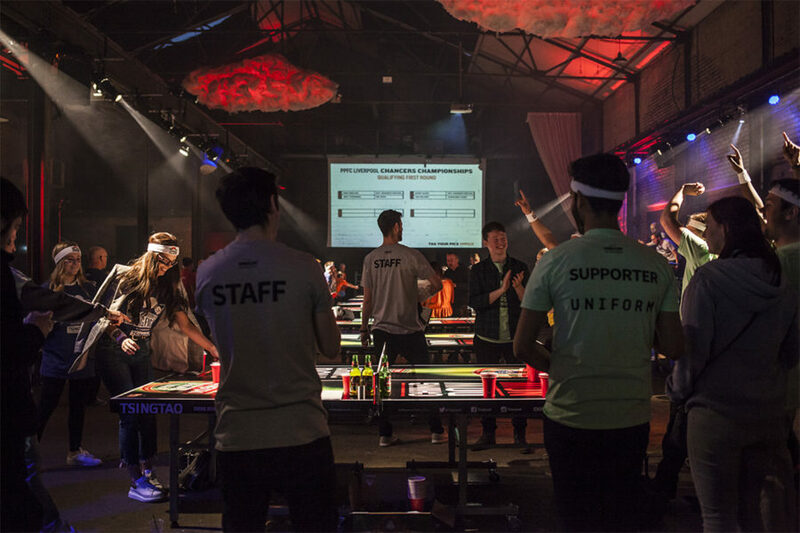 Maverick companies across Liverpool are being urged to throw down the gauntlet and compete against each other in a battle to be crowned Ping Pong Fight Club Champions of Liverpool 2018. 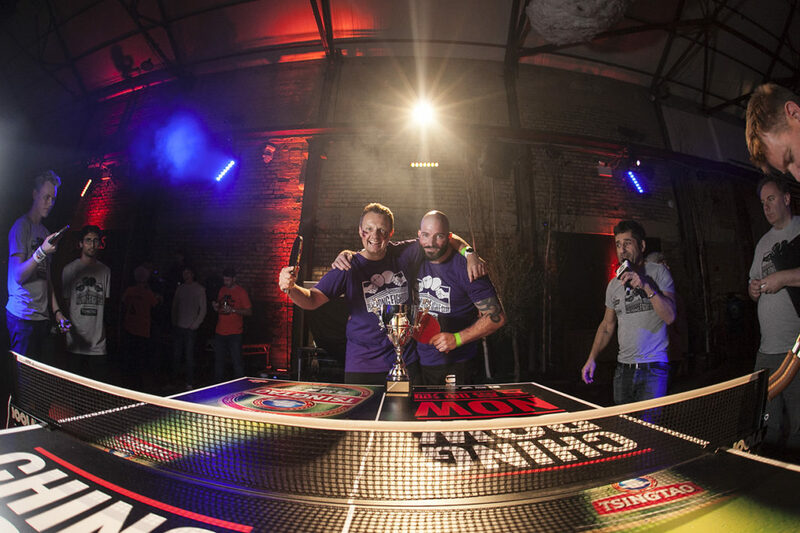 ‘Fighting ‘ starts at 6pm on April 26th at Camp and Furnace with many of Liverpool’s finest already throwing their teams and ping pong party crews into the arena including; The International Business Festival, Signature Living (who will also be entering Ping Pong Fight Club’s first all female team), PH Creative, Santander, GW Legal, MAST and current holders Tetrad Discovery, with many more to announced over the coming days. 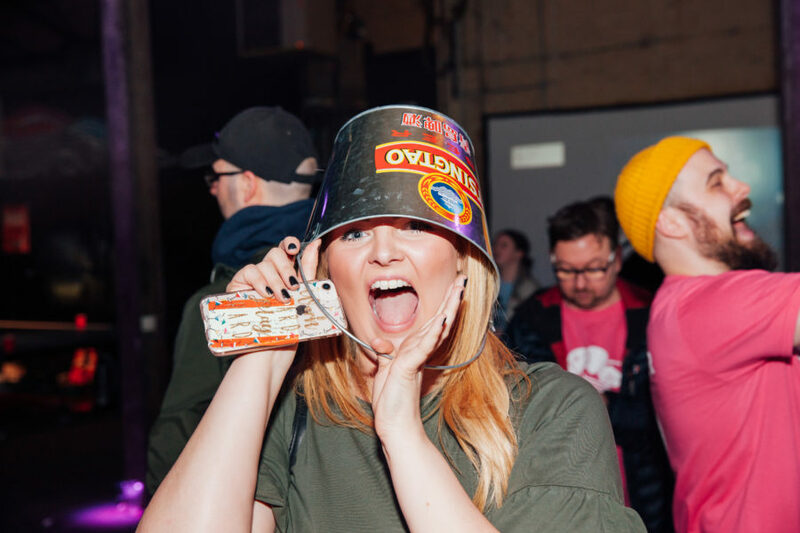 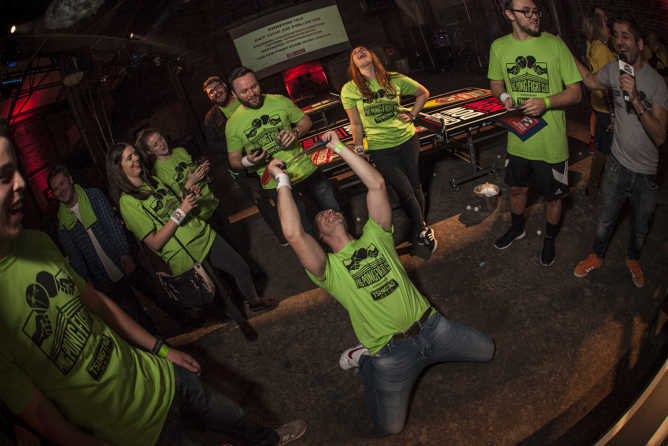 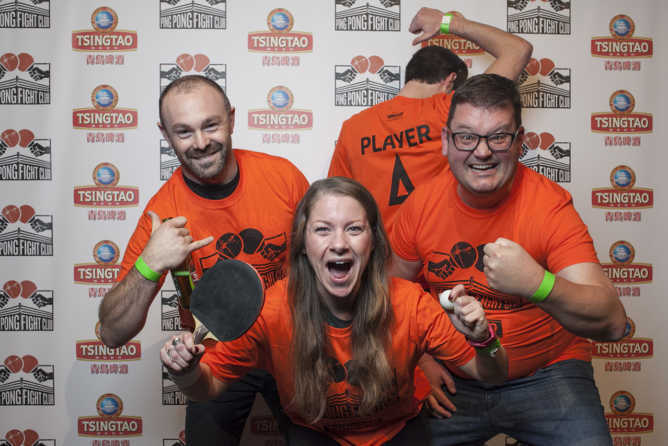 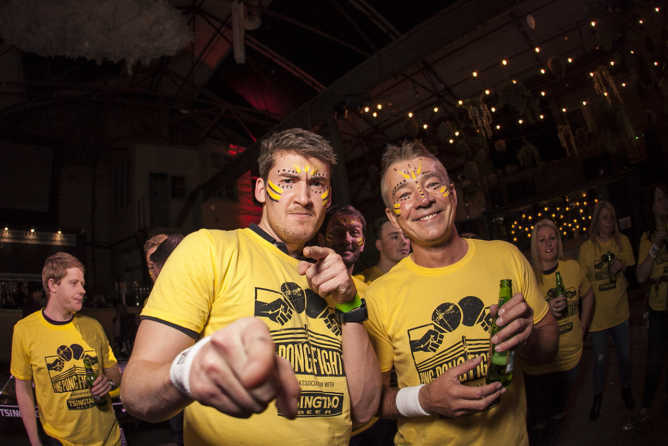 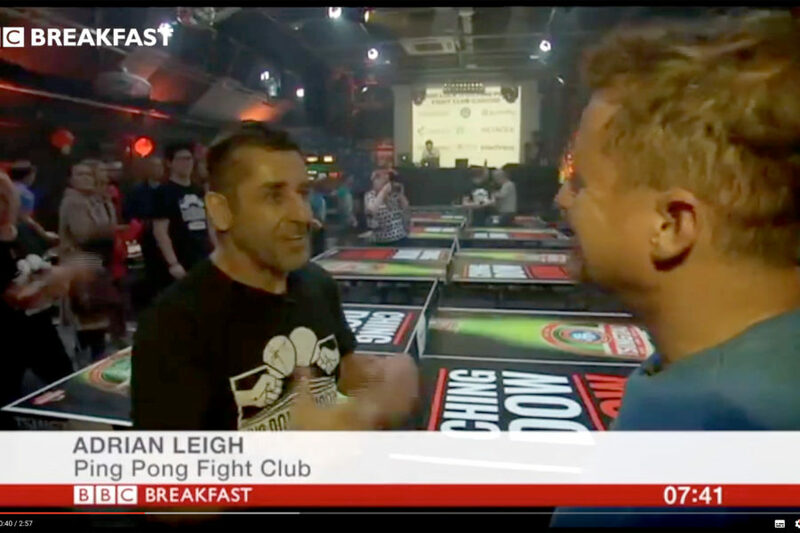 Ping Pong Fight Club Liverpool 2019 - what a smashing party!